How PUMA is making a comeback in 2018! Must-have PUMA series for everyday wear. While the sporty style is still popular across the globe, PUMA came up with the “Tsugi” while the world drowning in its’ Asian fashion wave! Tsugi in Japanese means “ Next” while Kori other than means frozen, implies the serious and passionate attitude working Japanese have towards such industries. For weatherproofing the Tsugi Kori shoes are created with water-resistant surfaces and rubber. 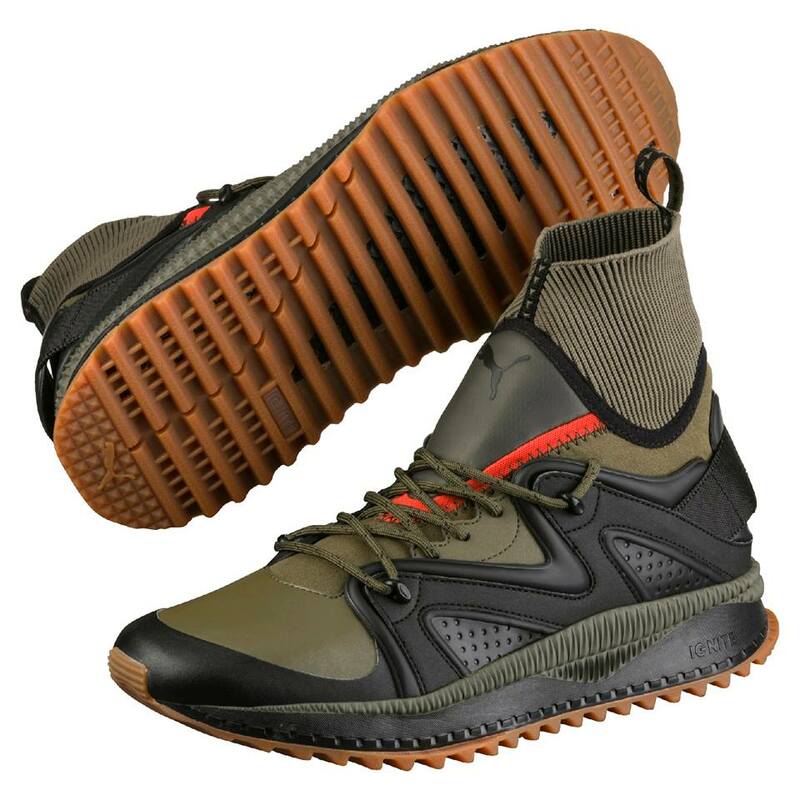 The shoes will keep your feet warm and dry even on the coldest days in Winter. The ankles are designed with a soft, knit material that supports the ankle and sealing effect. Tsugi Kori shoes also use Ignite Foam for the soles of the shoes. 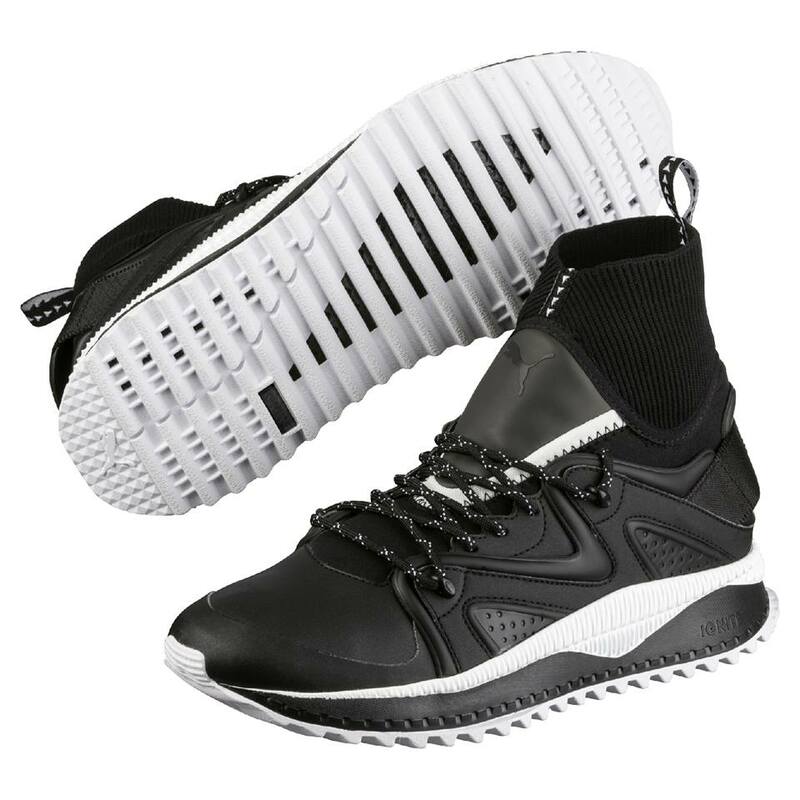 This would allow the wearer to feel much closer to the ground, help strengthen the ankle, all while providing both a protective and comfortable feeling. 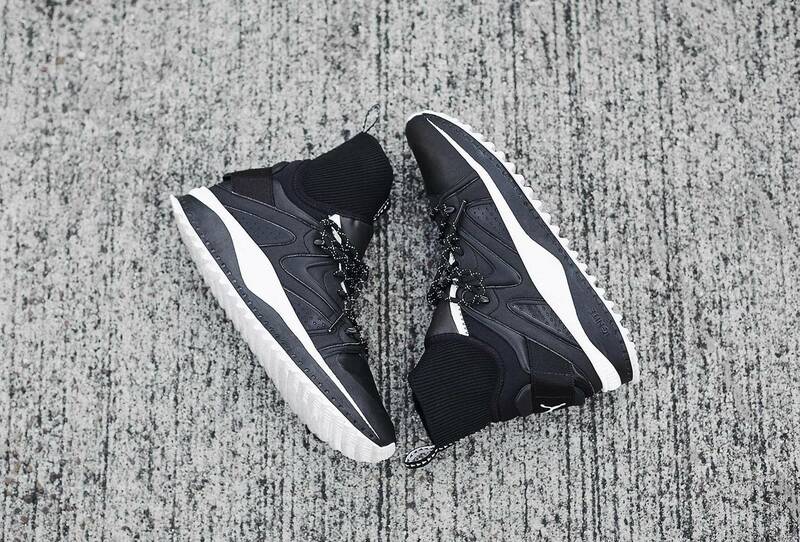 PUMA Tsugi Kori series comes in matte black, army green and off-white. The newly released PUMA Muse Echo Satin series has been selling like hotcakes on a global scale! Besides the dreamy dusty pink color, the shoes are beautifully designed with a ballet theme. Care Delevinge with her unique personality perfectly portrays the beauty of the shoes with a full PUMA outfit, this very feminine yet strong design has everyone mesmerized by it. 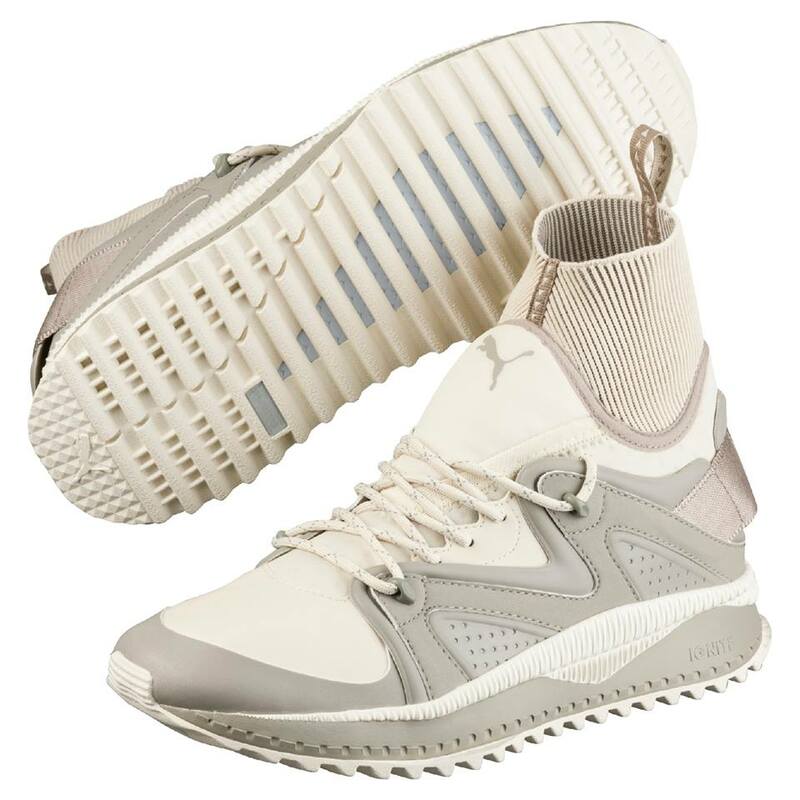 The most special thing about the high-cut PUMA Phenom Satin series is that the shoes use Velcro, satin ribbons and the special design makes the entire shoe very dreamy, sweet yet practical at the same time. 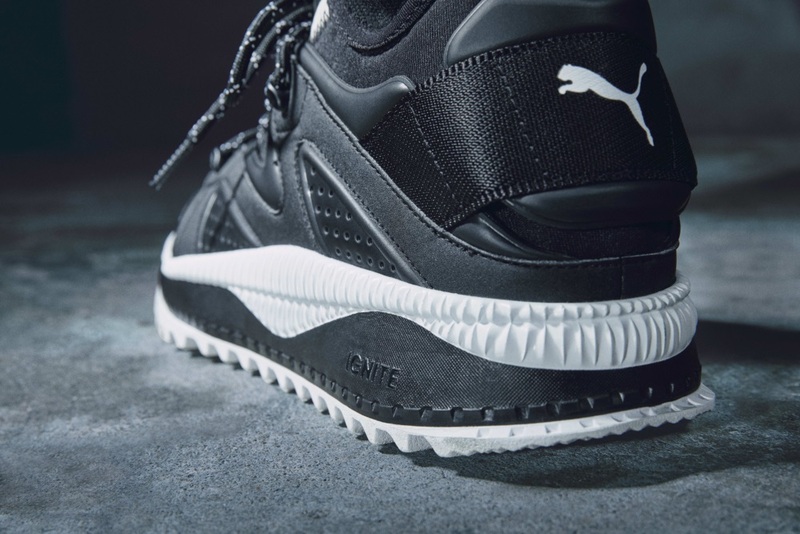 For the low-cut PUMA Phenom Low Satin, other than the soft, sweet dusty pink design, it is breathable, bouncy pair of shoes which is very suitable for all types of sports! Trendy, chic and sporty all-in-one! From 1968 to-date, PUMA Suede has come up with hip-hop designs, fresh, bubbly designs, streetwear designs. Finally, it is about high-time that someone debuted the cute Hello Kitty! The collaboration has resulted in creating shoes, clothes up to accessories, bags while associating with the cute mascot. The Puma x Hello Kitty Suede Classic is the shoe that highlights the cuteness of Hello Kitty with the very beautiful classic Kitty word on the shoe head, shoelaces and even on the labels on the sides. The shoes are filled with Hello Kitty images and the thick white shoe base makes the wearer look tall, slim and fit. Besides the very thoughtful design, the added gold bejewels doesn't only brightens the entire design of the shoes but when both shoes are worn together, the soles of the shoes also shows the perfect image of Hello Kitty’s classic red ribbon, which is very adorably irresistible! The Puma x Hello Kitty series is available for, adults, teens, children, infants in all sizes for consumers of all ranges! No matter what style you go for, Puma x Hello Kitty is the best choice to showcase your young heart this Spring! Gaining weight within Lunar New Year?